Reiki Coaching for Reiki & Animal Reiki Practitioners. Reiki Coaching can build your confidence and advance your Reiki skills. Reiki Coaching Sessions are offered to individuals who are attuned to the Usui Shiki Ryoho Reiki lineage at the beginner or advanced levels. These one on one Reiki coaching sessions are for those who are currently practicing Reiki for themselves, family, friends, loved ones, animals, or professionally and need further guidance to build their confidence and hone their skills so they can practice with ease. Susan offers her Reiki Coaching services in single sessions or part of an ongoing package. She offers private in person Reiki Coaching Sessions at her location or at your home, barn, stable, or place of business in New York, New Jersey, and Connecticut. (see travel policy). 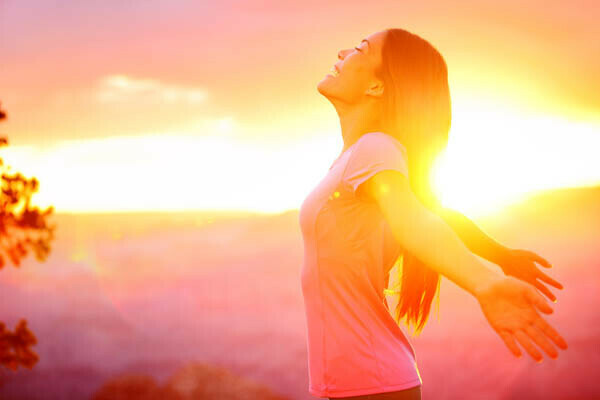 With Reiki Coaching, Susan will help you learn how to deepen your understanding and connection with the Reiki energy and strengthen your practice for use in everyday life. Purchase a single session if you need reassurance or a package if you feel more time is needed to grow and expand. Prerequisites: Any level of Usui Shiki Ryoho Reiki training for people or animals. If you have taken Reiki classes with another instructor and would like to receive coaching and support from Susan, please send a message or call 845.512.8389. Reiki and Animal Reiki Coaching Pricing and Plans. On-Site at Two Bear Healing Arts location in Valley Cottage, NY. These at-home or your location services are provided in Valley Cottage, NY and surrounding counties in New York, New Jersey, and Connecticut. Reiki and Animal Reiki Coaching sessions are held at Two Bear Healing Arts location in Valley Cottage, NY. Valley Cottage’s proximity to major highways such as Route 303, Route 59, Palisades Parkway and the New York State Thruway provides convenient access from Rockland, Orange, Ulster, and Northern New Jersey, New York City, Westchester County and the general Tri-State Metropolitan Area. Susan will also travel to your location within a 30-mile travel zone (see travel policy). Live further than 30-miles, contact Susan directly at 845.512.8389 to purchase a session. All sessions follow the basic outline described in the single session description above but are tailored to your specific needs with each session as you progress. With this comprehensive Reiki Coaching support package, you’ll have three 90-minute sessions totaling 4.5 hours that allows enough time for Susan to address and resolve the underlying factors that hinder your Reiki experience. * Package is valid for six months from date of purchase. How do I schedule a Reiki and Animal Reiki Coaching Session? To schedule your Reiki or Animal Reiki Coaching session, contact Susan at 845.512.8389 Monday through Friday from 10AM/8PM and Saturday 12/5PM EST. Please carefully read the Scheduling Policy & Details page.